Purchasing this will allow you to upgrade your software from Luxriot EVO S 96 Channel software to EVO S Unlimited Software. - No more limitations on application level with Luxriot's 64-bit core. - Exploit the full potential of your video surveillance system with video content analysis. Not only does it improve functionality of your surveillance, the ability to analyse large amounts of data to determine a specific pattern for the exact task also increases security and safety and is useful for many other areas of your enterprise. - Specify your desired outcome of your video surveillance system's operation. Determine how software reacts to any event caught on camera and how it turns them into an automated process. - Get permanent access to live streaming and archive video, no matter where you are in the world. - Synchronise all your data with IP device storage. By doing this, even if the network connection with any camera is lost, your data will still be recorded by the camera. 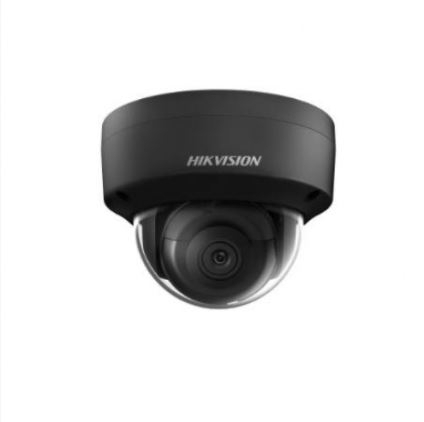 - This all-inclusive visual overview provides a complete examination of the entire installation of cameras, providing an immediate visual verification.